Jeannie is sad because she does not know when her birthday is. The side effect of this is that she starts to disappear. 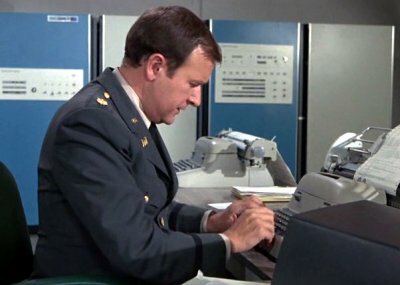 Tony decides to use an Air Force computer to calculate Jeannie's date of birth. 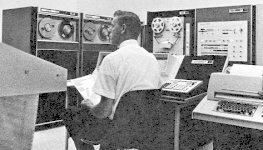 Roger uses "Eric", a Sigma 7, to work out Jeannie's birthday using a list of her character traits and a book on astrology.